Dems smell blood, but it's not necessarily Jeff Sessions'. 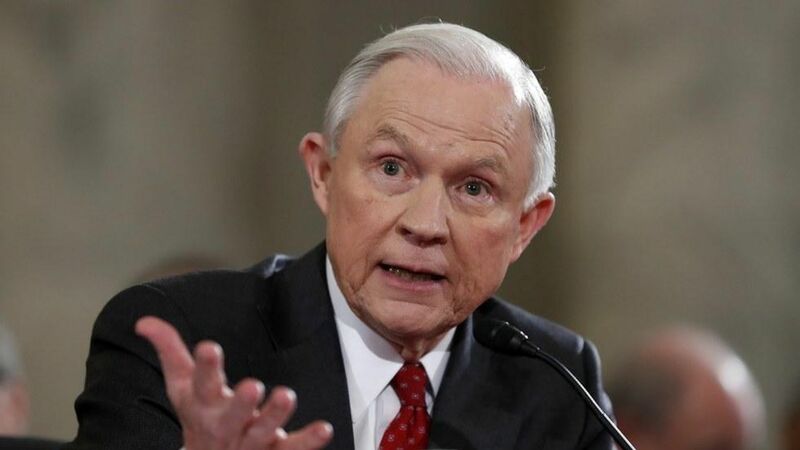 The attorney general held his own at his high-stakes Senate hearing, at one point raising his voice to declare he was "not stonewalling," and resented the "secret innuendo being leaked out there about me." But Democrats tell me that with his dodges, artful and otherwise (L.A. Times lead: "Sessions defends, demurs and deflects"), Sessions left a host of openings — about himself and President Trump — that congressional investigators will pursue. Bob Mueller's prosecutors can be expected to do the same. The real audience: Jeremy Bash, a lawyer and former Obama national security official, told Brian Williams on MSNBC: "I think Mueller could use a grand jury and overcome this [implied] claim of executive privilege." "[W]hen he was asked, ... '[W]hat did [Trump] say about the rationale for firing Comey,' the attorney general refused to answer. That goes to the heart of the question of whether the president may have obstructed justice." 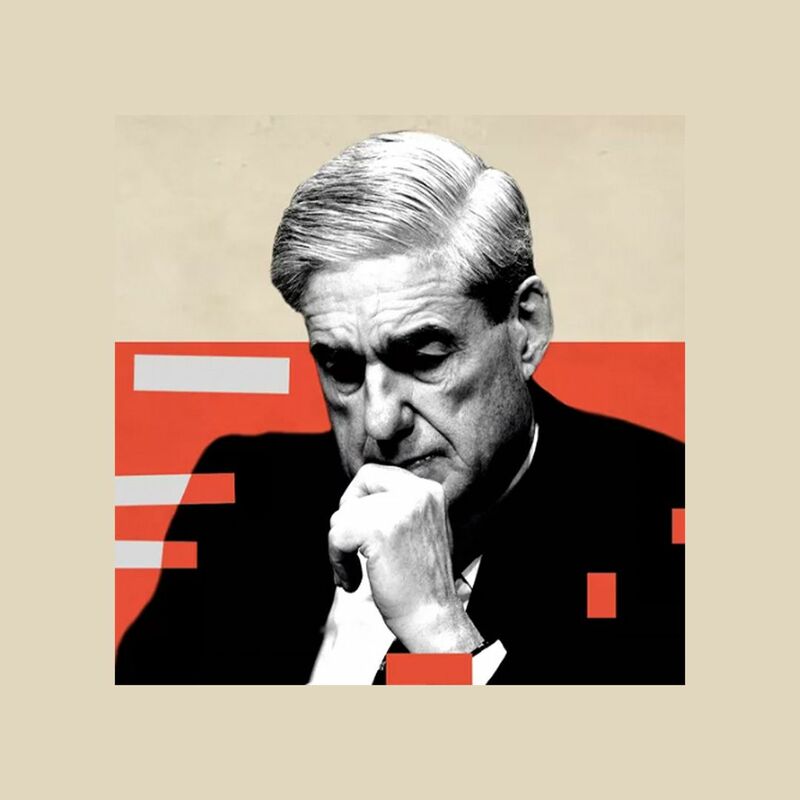 Between the lines: Matt Miller, an Obama Justice Department official who has become a go-to commentator on the investigation, emailed me: "[N]o immediate public revelation, but a red flag in front of the bull named Bob Mueller. ... If Sessions had a good answer about conversations with Trump about firing Comey, he would've just given it." "Sessions can probably get out of ever giving the answer to a Republican Congress, but my guess is his performance earned him a ticket to a grand jury." Senate Democratic Leader Chuck Schumer: "If you had done nothing wrong, the obvious conclusion is you'd be happy to talk about things." But, but, but: Jonathan Swan points out that the White House and the RNC war room got what they wanted, with more fodder for attacking Comey's credibility, and we should expect them to use it. Over on Fox News, Tucker Carlson continued his nightly defense of Sessions with a sarcastic: "It's always possible that a high-level defector will appear ... with documents proving that Jeff Sessions is, in fact, a foreign agent, ... perhaps of a sleeper cell sent to Alabama during the Cold War and activated at Vladimir Putin's request during the last election." Be smart: Sessions was never the "satellite" Trump insiders fret most.